"[Jackson’s] rich narrative . . . reads almost like a novel." "Jackson’s thorough account is now the best introduction in English to this peculiar and fascinating period." 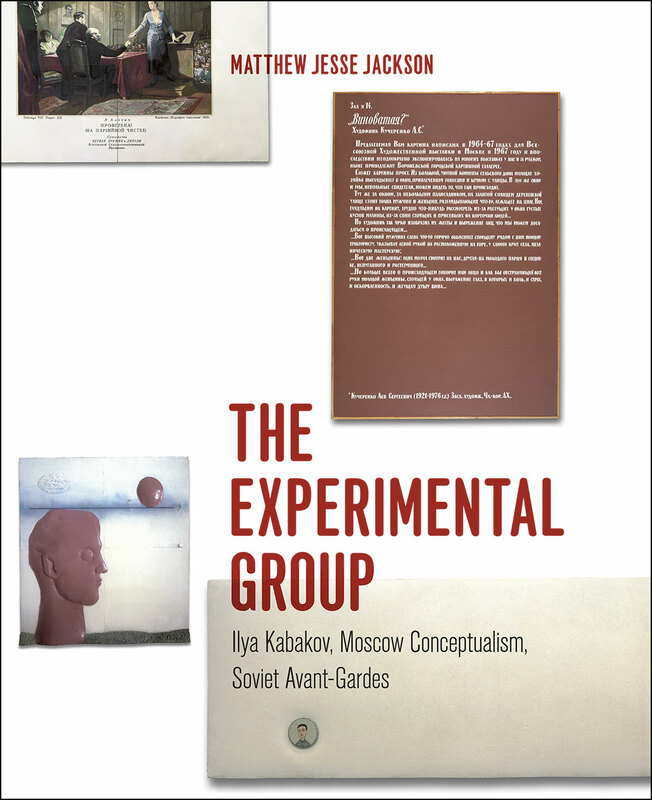 "Very few contemporary art history books are of such note that they appear to revise completely their chosen topic, as well as potentially a few others along the way, but Matthew Jesse Jackson’s The Experimental Group does precisely that." "Jackson demonstrates . . . a deep familiarity with the era’s artistic milieu." "[T]he certainty of Jackson’s substantial scholarship make[s] The Experimental Group well worth reading."